Intel’s Skylake-X and Kaby Lake-X products are expected to arrive ahead of schedule if the latest rumor mill intelligence is to be believed. 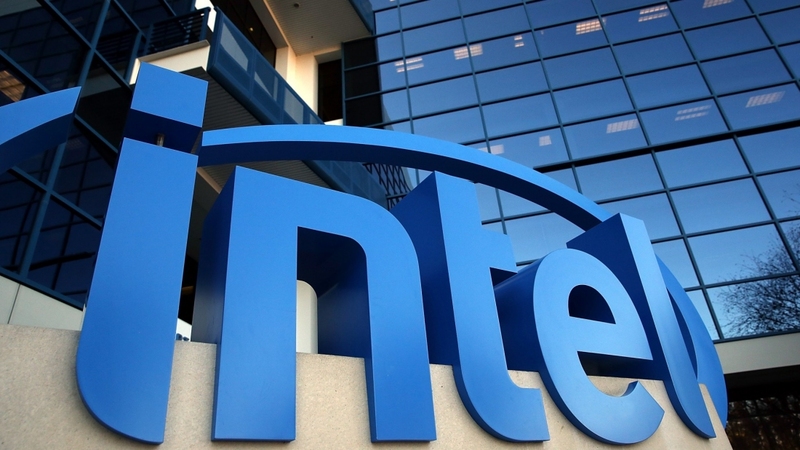 According to a report from BenchLife, Intel’s high-end desktop components are set to drop between week 25 and week 27 of this year. A quick check of the calendar shows that to be between June 19 and July 9, or a little over two months away at the soonest. The publication previously reported that Intel planned to launch a new X299 chipset at Gamescom in late August. Given the revised timeframe, one would think that we’ll see the new chipset and CPUs debut at Computex which kicks off on May 30 and runs through June 3 in Taipei. As The Tech Report notes, Skylake-X and Kaby Lake-X are expected to share the same LGA 2066 socket. Skylake-X processors are said to pack anywhere between six to 10 cores, support quad-channel DDR4 memory and have loads of PCIe 3.0 lanes. Kaby Lake-X parts, meanwhile, are reportedly limited to just four cores, dual-channel memory and far fewer PCIe lanes. BenchLife has a solid track record with hardware rumors although as always, keep in mind that nothing is for certain until it comes out of the horse’s mouth.